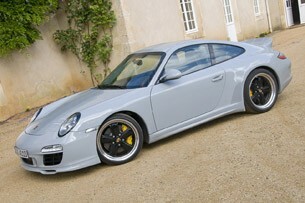 The Porsche 911 Sport Classic, introduced late last year, never made it into North American showrooms. The Feds wanted it certified, and with a production run of just a couple hundred units, the German automaker couldn't accomplish the task in a financially feasible manner. 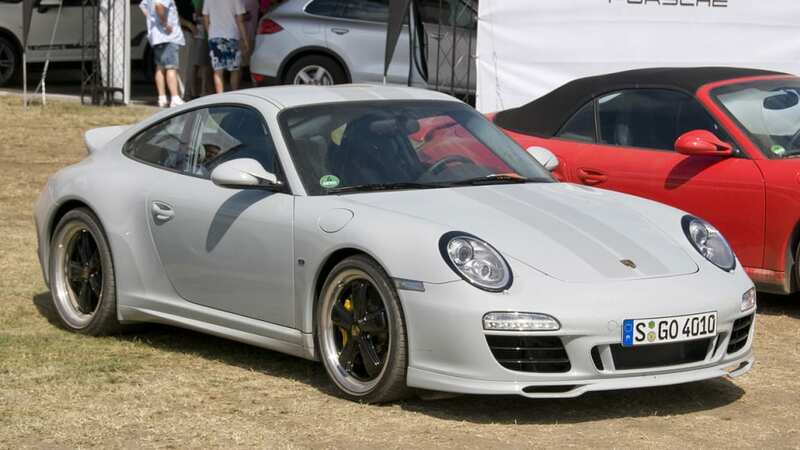 That's a cryin' shame, as the gray 911 sporting retro-styled Fuchs wheels and a ducktail is likely one of the best street vehicles to ever come out of Stuttgart. 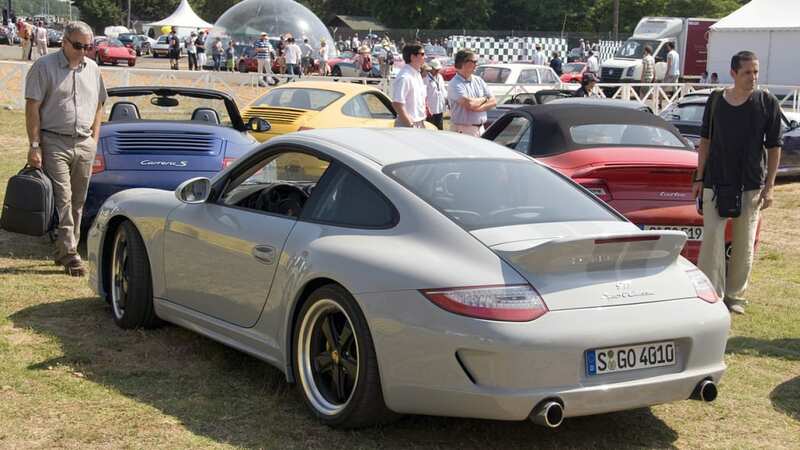 As good fortune would have it, we crossed paths with a 911 Sport Classic factory prototype in France at the 2010 Le Mans Classic earlier this month. Not only were we able to spend three days with the ultra-limited-edition Porsche, but we had the opportunity to take her out for several hot laps of the complete Le Mans circuit. What differentiates the Sport Classic from the Carrera S, and what's the story behind those retro-styled touches? 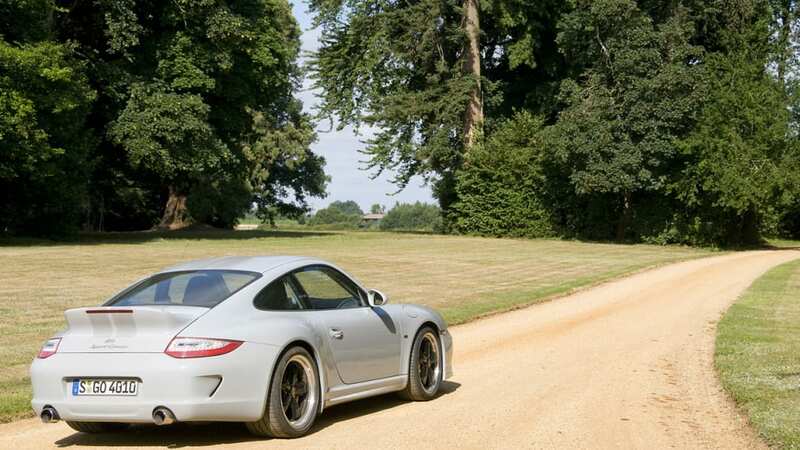 How does the Sport Classic drive, and can it be compared to a track-ready GT3? Lastly, what's the justification for such a high sticker price? Find these answers, and more, after the jump. 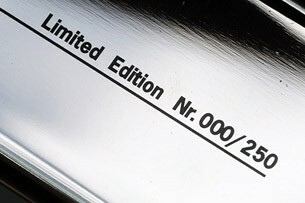 When Porsche says "Limited Production," it means it. 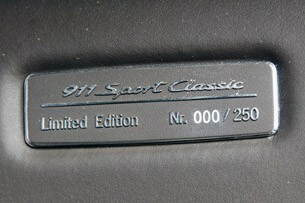 Compared to short run models from Mercedes-Benz (making a planned 1,200 SLS AMG models), Ferrari (assembling 599 copies of its new 599 GTO) and Bugatti (crafting about 500 copies of its Veyron supercar, including various boutique models), the 250 copies Porsche made of its 911 Sport Classic was just a token run. Nevertheless, exclusivity helps drive demand, and as Porsche expected, all models were sold as quickly as they were produced. The 911 Sport Classic is based on the standard-production Porsche 911 Carrera S. However, there are several significant differences. 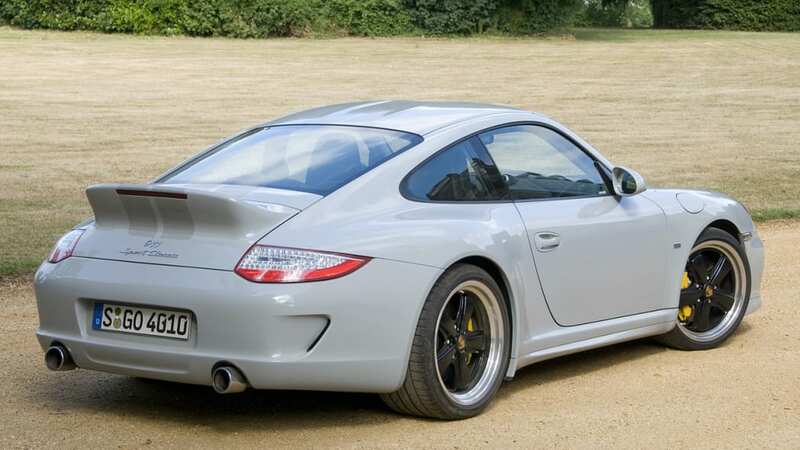 Compared to the often brightly-colored Carrera S, all copies of the limited-production Sport Classic wear the identical drab gray paint (appropriately named "Sport Classic Grey") with very discreet twin racing stripes running up and over the length of the bodyshell. 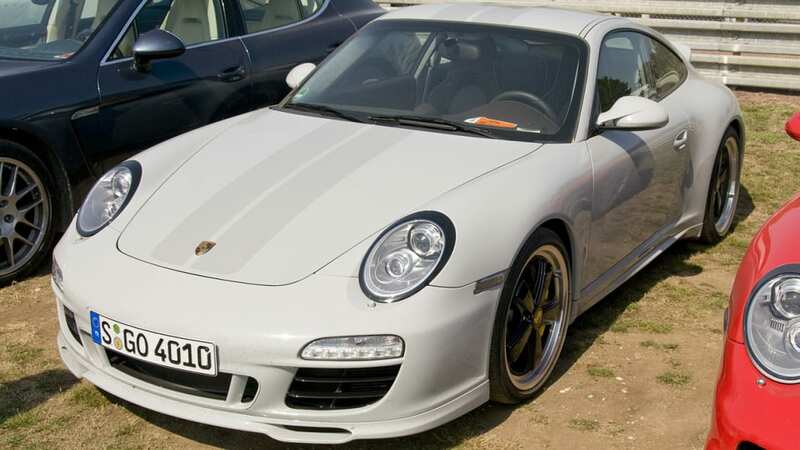 The front fascia of the Sports Classic is capped with a "SportDesign" (Porsche's in-house customizing department) lower front splitter, and there are custom black-painted surrounds circling the standard bi-xenon headlights that are reminiscent of those found on the 1974 911 Turbo RSR. Black is also the standard paint treatment for the intake grids, mirror triangles and the lower sections of the mirror base. Look a bit more carefully up top, and you will also notice the subtle double-dome roof (mirroring the roof contours of the 911 Panamericana show car and the roofline of the Carrera GT). 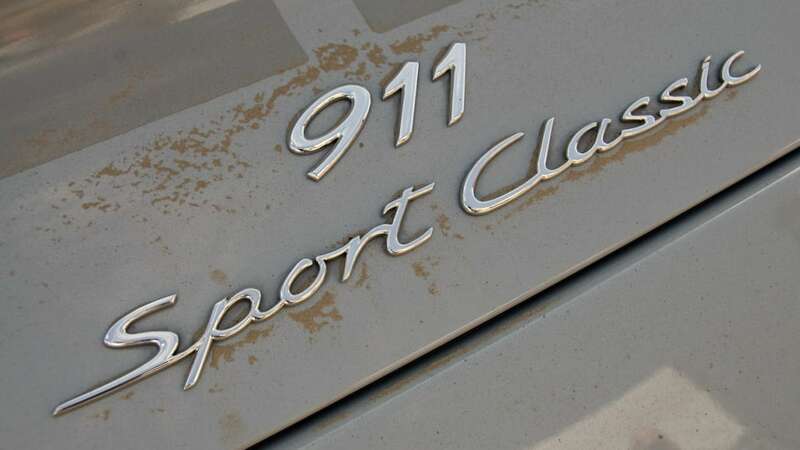 For the most part, the bodywork is standard 911 Carrera S, except the 911 Sport Classic wears the aggressive "Turbo" fender flares (1.73-inch wider in the rear) and a wider rear track (pushed outward another 1.34-inch from stock). 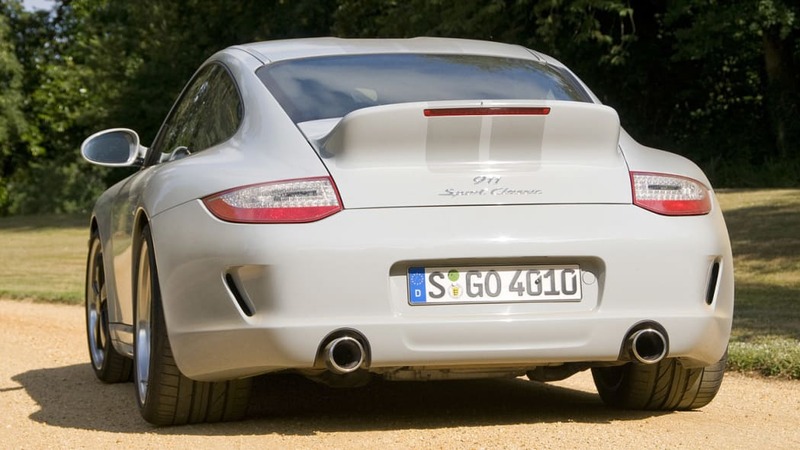 The rear bumper takes its styling cues from the GT3, but sports a single, perfectly round polished sport exhaust tip under each tail lamp. 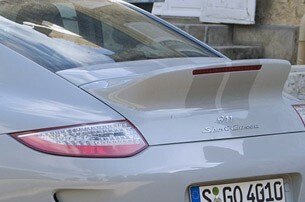 Of course, it is hard to miss that retro-cool fixed "ducktail" spoiler (originally featured on the legendary 1973 Carrera RS 2.7) replacing the pop-up on the standard Carrera models. 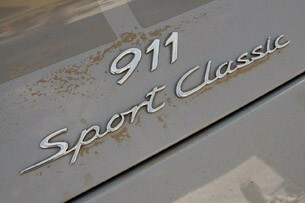 The rear decklid gains "Sport Classic" script and a small "Exclusive" placard is adhered to front right quarter panel. 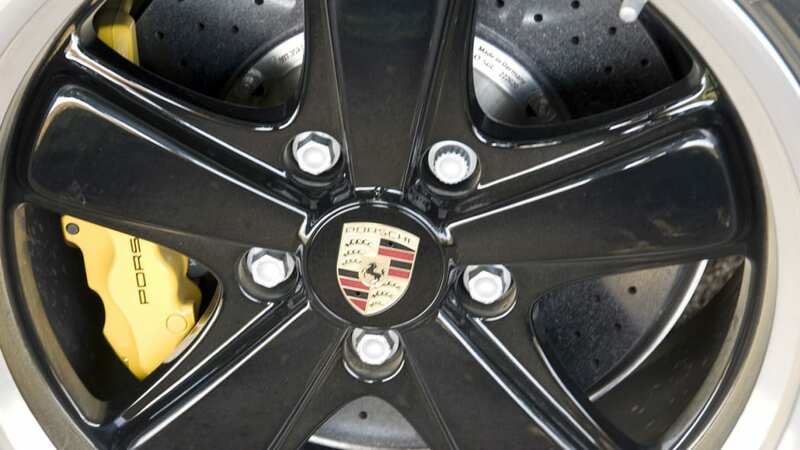 The retro-styled 19-inch Fuchs rims (a design first introduced on the 911 back in 1969) wear 235/35ZR19 rubber up front and 305/30ZR19 on the rear – the same stock size as the GT3. Unlike the original forged Fuchs wheels, today's variants are cast aluminum alloy. 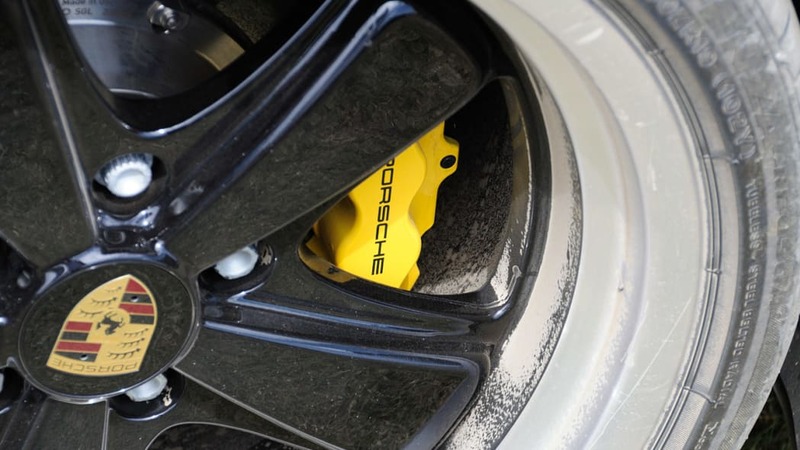 Hidden within their five wide black blades is Porsche's upgraded Ceramic Composite Ceramic Brake (PCCB) package as standard equipment. 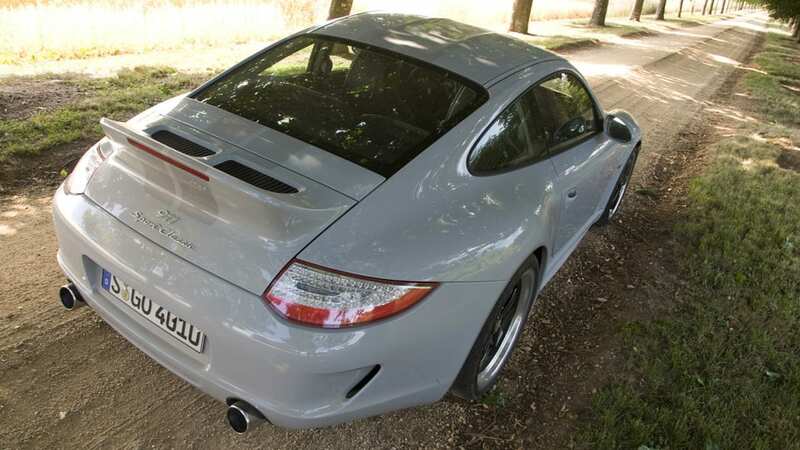 The 911 Sport Classic was not intended to be a lightweight track model, as it is laden with a long list of standard equipment (including power accessories, the Bose audio upgrade and touchscreen navigation system). 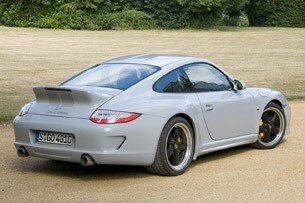 Nevertheless, Porsche swapped the steel door panels with aluminum-skinned units to save a few extra pounds. 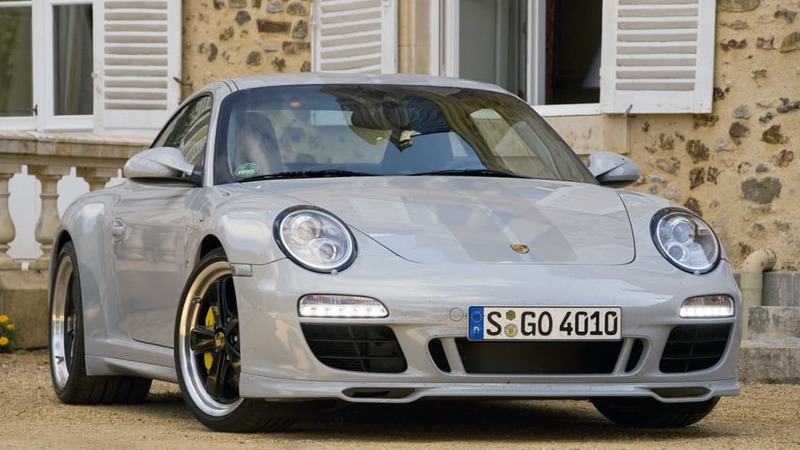 As it sits, the curb weight of the Sport Classic is 3,141 pounds, which is nearly identical to the standard Carrera S.
Motivation for the Sport Classic comes in the form of Porsche's familiar 3.8-liter direct-injected flat-six. 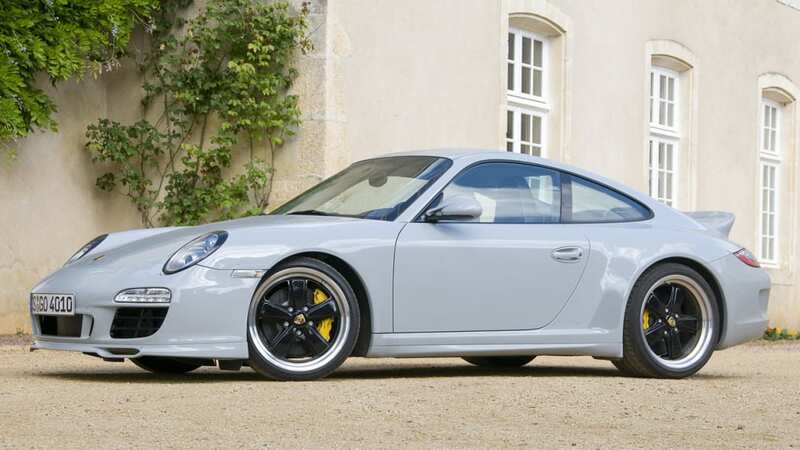 While it is also shared with the Carrera S (where it makes 385 horsepower), the Sport Classic is fitted with the optional engine "Powerkit" as standard equipment. 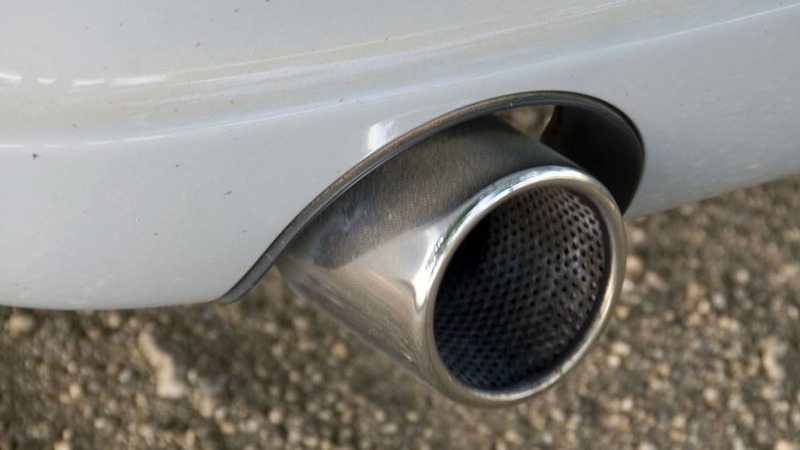 In addition to updated engine management software, the expensive option delivers a carbon fiber air filter casing, variable double-resonance intake manifold, modified cylinder heads and a sport exhaust system with the aforementioned special tailpipes. 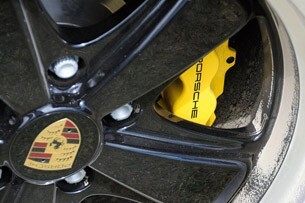 The result is 408 horsepower (at 7,300 rpm) and 310 pound-feet of torque (at 4,200 rpm) with the redline set at 7,500 rpm. Power is sent to the mechanical limited-slip rear differential through a standard six-speed manual gearbox. As far as performance numbers go, Porsche conservatively says the 911 Sport Classic will hit 62 mph in 4.6 seconds and 124 mph in 14.8 seconds. The drag-limited top speed is 187 mph. 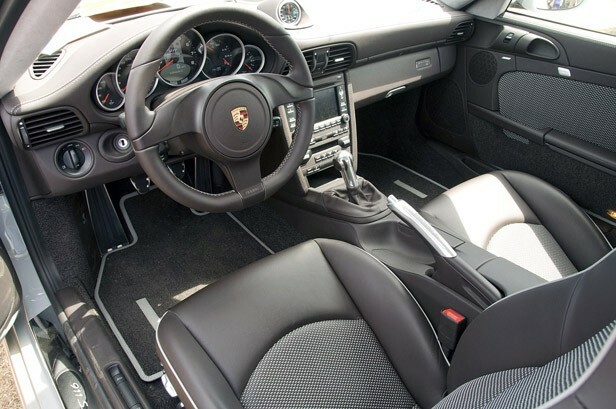 The interior of the 911 Sport Classic is as unique as its exterior. All Porsche models are offered with customized "Porsche Exclusive" components, but the Sport Classic takes it over the top. Look past the overwhelming use of the dark brown color palette (Porsche calls it "Espresso Nature") and you'll find some unique and classy touches more timeless than today's overused hard-surface carbon fiber panels. The striking upholstery in the middle of the seat cushions, seat backs and door panels is something we've never come across. 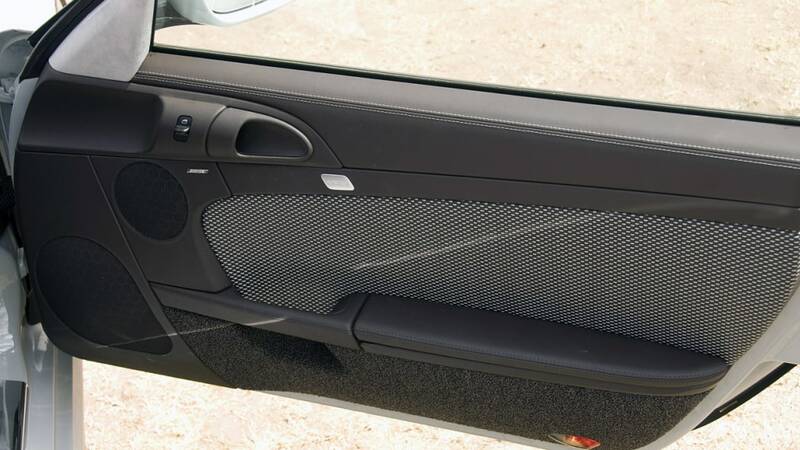 Porsche calls it "woven leather" and defines it is a "special material woven out of strips of leather and yarn strengthened by a lining at the bottom." This derrière suggests that it is durable, comfortable and breathes nicely. The contrasting piping on the seats is light gray, with the same off-color thread used to contrast the Espresso leather sport steering wheel and the leather on the upper dashboard. 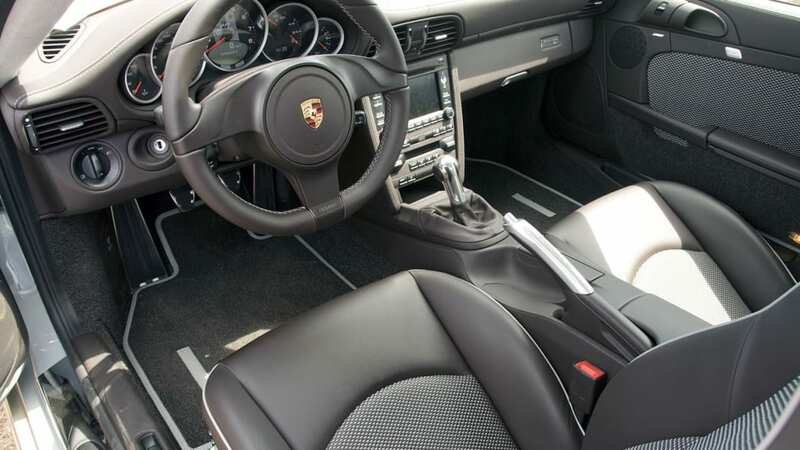 In addition to the Alcantara headliner and soft leather covering the dashboard, seats and center console, the special Porsche Exclusive full leather package even includes air vent louvers covered in ultra-thin leather. 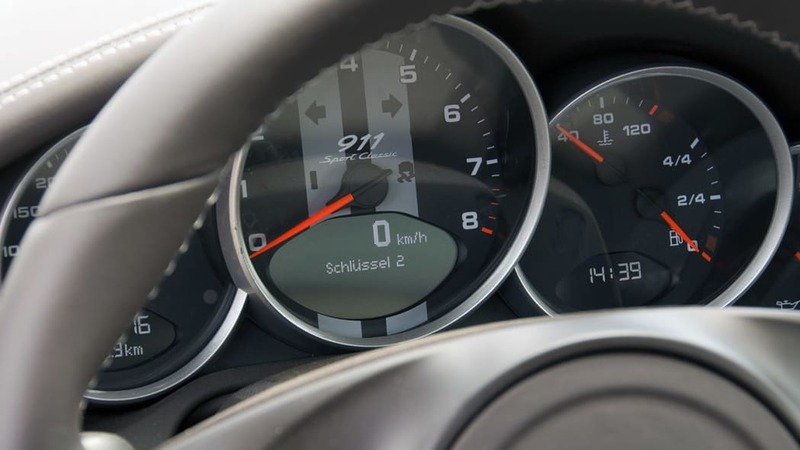 As finishing touches, unique 911 Sport Classic graphics adorn the face of the tachometer, a numbered plaque is adhered to the dashboard and the gearshift and handbrake are smooth polished aluminum with leather inserts. 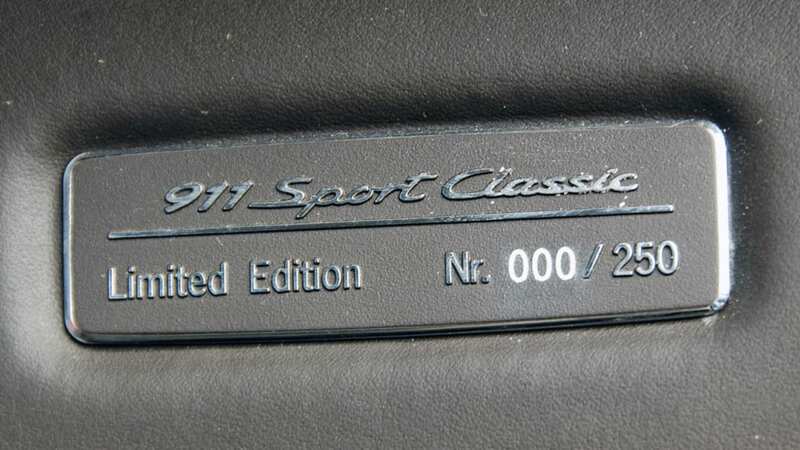 As mentioned, the production run of 911 Sport Classics was limited to just 250 copies. 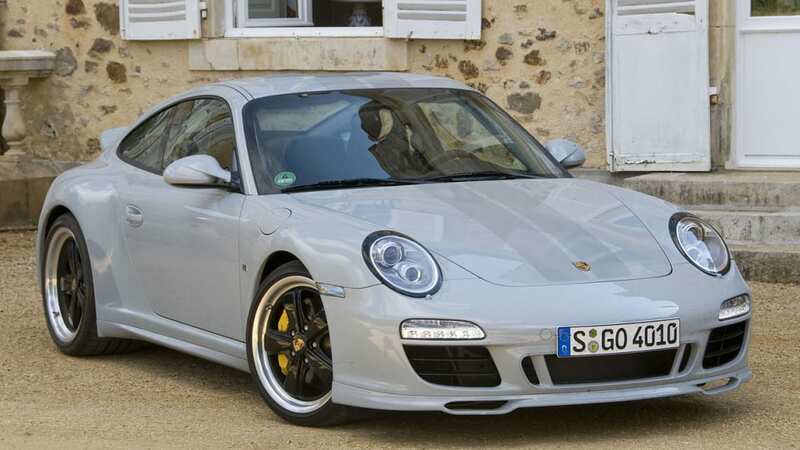 While Porsche never priced it for the North American market, the sticker in Europe was a steep €169,300 – nearly $220,000 – and only slightly less than the cost of acquiring the range-topping turbocharged Porsche GT2 on the same continent. 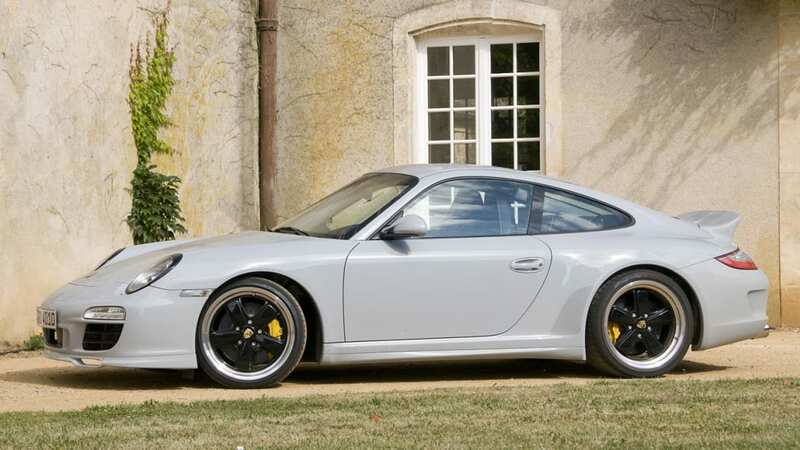 Porsche's 911 Sport Classic was rare, unique and very, very expensive. 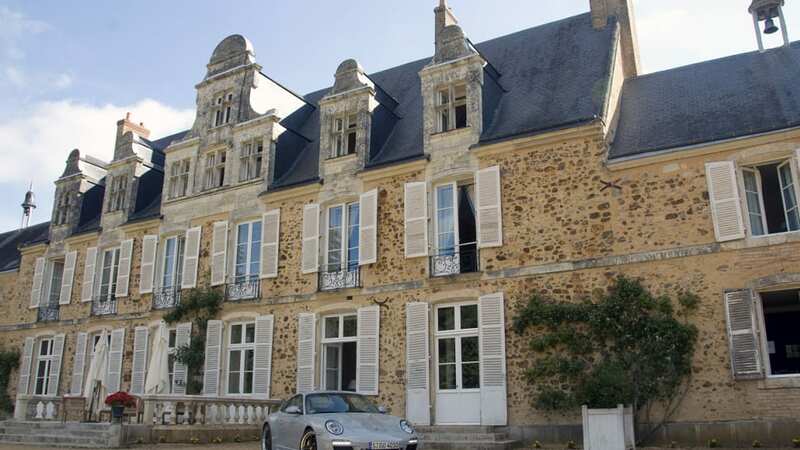 Imagine my surprise – no, my absolute bewilderment – when I arrived in Paris earlier this month, en route to the Le Mans Classic, to find that a pristine example of this limited production Porsche was one of the cars at my disposal for a few days. Making things even more outlandish, the particular vehicle sitting in front of my eyes wasn't just any Sport Classic. Its badge "No. 000" meant this was a factory prototype with its final destination the Porsche Museum in Stuttgart. We were asked kindly not to bend it. The first opportunity behind the wheel came the next morning, during hot laps on the famed 8.47-mile Le Mans Circuit de la Sarthe. 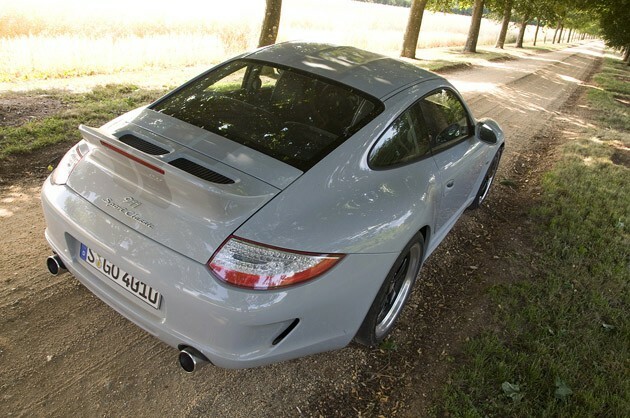 As expected, the driving position mirrored the Carrera S and there was plenty of room for my 6-foot 2-inch frame. The seats were European firm, well-bolstered, and very comfortable. Outward visibility was excellent. 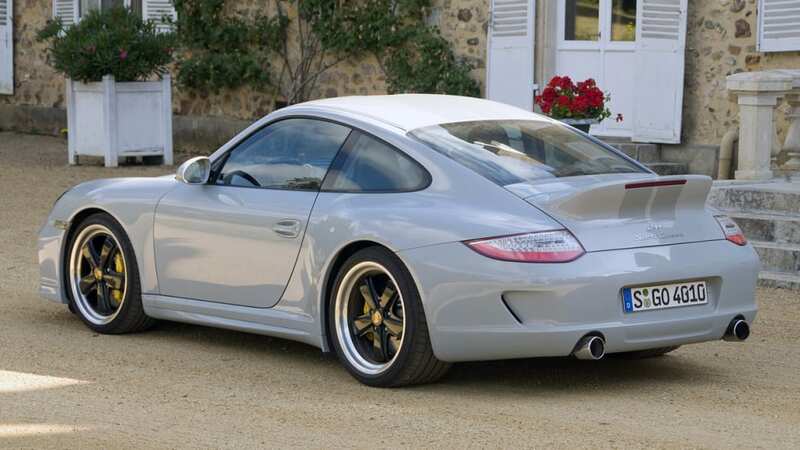 Like the pop-up spoiler on the standard Carrera, the fixed "ducktail" was barely visible from the cabin, standing in sharp contrast to the GT3's rear spoiler that dominates – and obstructs – the rearward view. With a twist of the left-mounted key (Porsche doesn't believe in pushbutton starts, as it takes away from the viscera of the start-up process), the 3.8-liter flat-six spun over and settled to a very smooth growl. 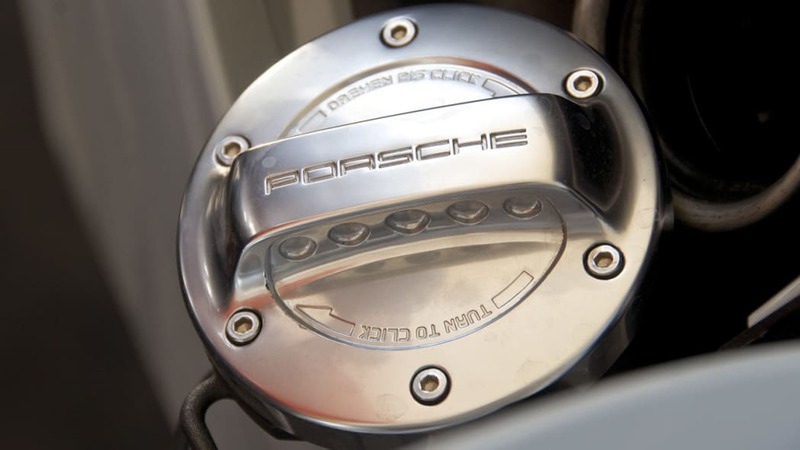 To make the car quicker, Porsche could have bolted its dual-clutch PDK transmission to the engine, but we're thankful the company chose driver involvement over speed and made its nearly flawless six-speed manual gearbox standard equipment. Pulling onto the circuit with a slew of other aggressively-driven Porsche Club cars, I took a few moments to build a gap as we rounded Dunlop Curve and the Chicane. With both windows down, the exhaust sounded fantastic as I deliberately kept the engine spinning around 4,000 rpm. There remains plenty of torque down low, and stabs of the throttle were met with firm pushes in my lower back as the twin exhaust pipes bellowed from behind. 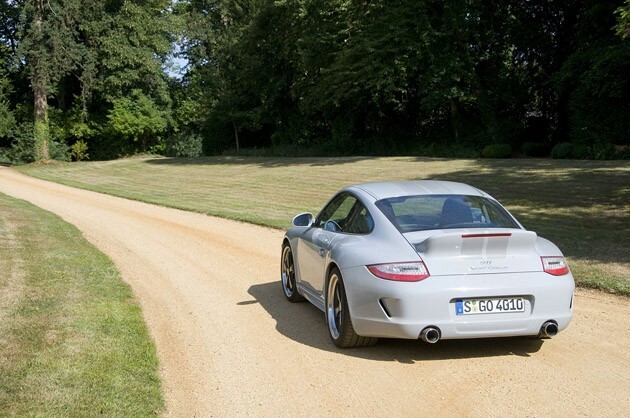 Porsche Active Suspension Management (PASM) is standard on the 911 Sport Classic. In addition to lowering the ride height by 20 millimeters (.79 inches), the electronic damping control system continuously alters the suspension settings to maintain a near-perfect contact patch at all four corners. Set to "Sport," for the firmest ride, the Sport Classic felt perfectly balanced and as forgiving as your third-grade Sunday school teacher – there is no reminder that the engine is hanging out behind the rear wheels. The Sport Classic's obedient mannerisms were appreciated as I made my way through the Esses and around Tetre Rouge. The cluster of cars around me sped up and down wildly, so most of my footwork was split between stabbing the brakes and pounding the throttle to avoid scraping paint. As the track opened to the Mulsanne Straight, I accelerated hard in an attempt to leave everyone behind. 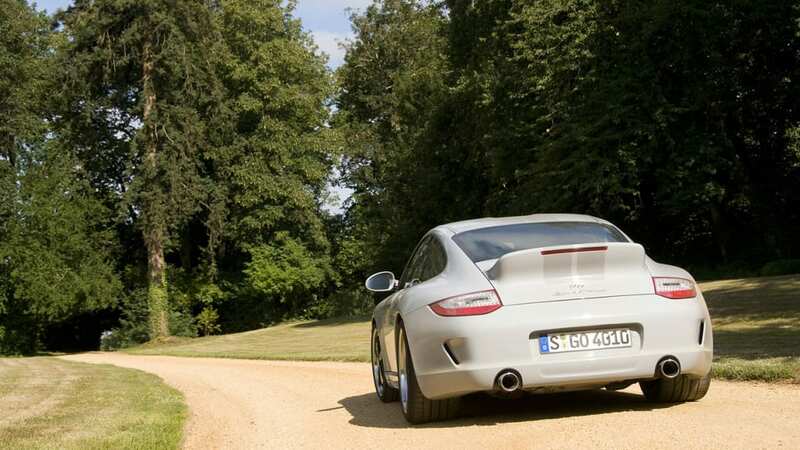 A few Porsche Turbos predictably scooted by, but the Sport Classic held its position surprisingly well. Foot buried, the speedometer indicated 253 km/h (151 mph) before I braked far too late for the right turn into the straight's slowing chicane. Credit the ceramic brakes, a rear weight bias and the wide, sticky Potenza RE050 tires for bleeding down the speed (and preventing the Sport Classic from inadvertently mating with a mid-90s 993). Even unsettled under ABS-assisted braking, turn-in remained drama-free. Stuck in another cluster of cars out of the chicane, I got back on the throttle moving through the inconsistent pack. Holding the inside line on the Mulsanne corner at only moderate speeds, the Sport Classic obediently obeyed all commands. Short bursts of speed to 130 km/h (80 mph) were frustratingly met by more traffic-induced hard braking, so I let some of the other cars pass to clear my shot at the upcoming Porsche Curves and Ford Chicanes. Tossing the car back and forth through these twists only served to reinforce my positive impressions about the Porsche's balance. 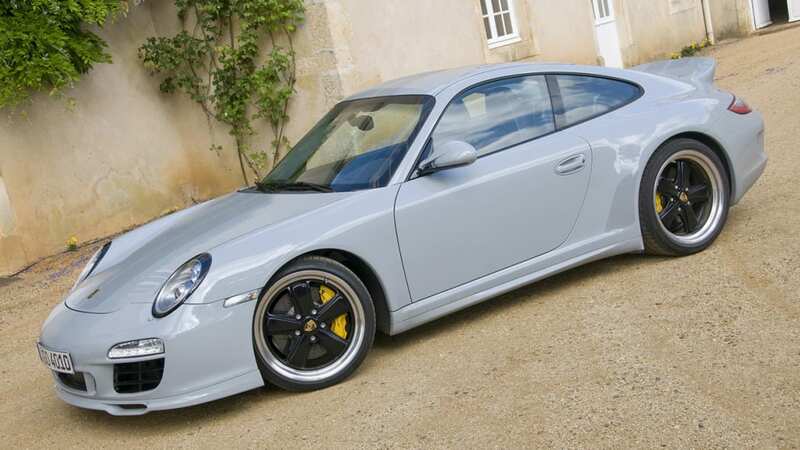 However, don't let its race-ready good looks fool you – the sport 911 Sport Classic is no GT3. 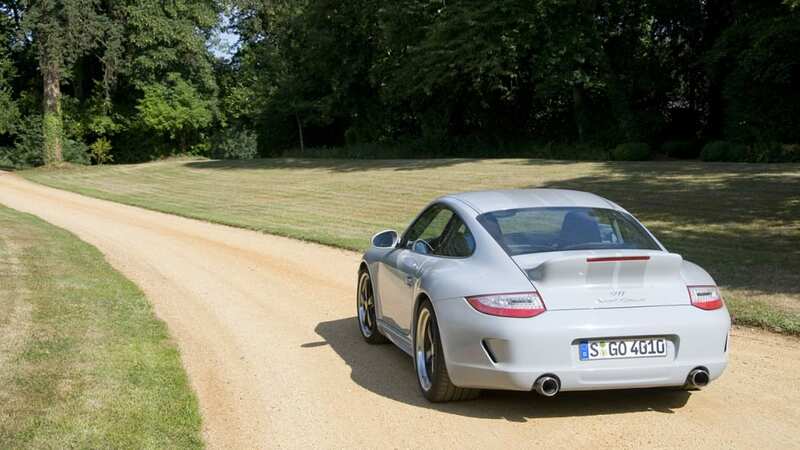 The GT3 is a track-bred scalpel with very few compromises. Its aerodynamics limit visibility and its sharp handling comes at the expense of ride (which is sometimes busy and harsh on the street), but it takes no prisoners on the circuit. 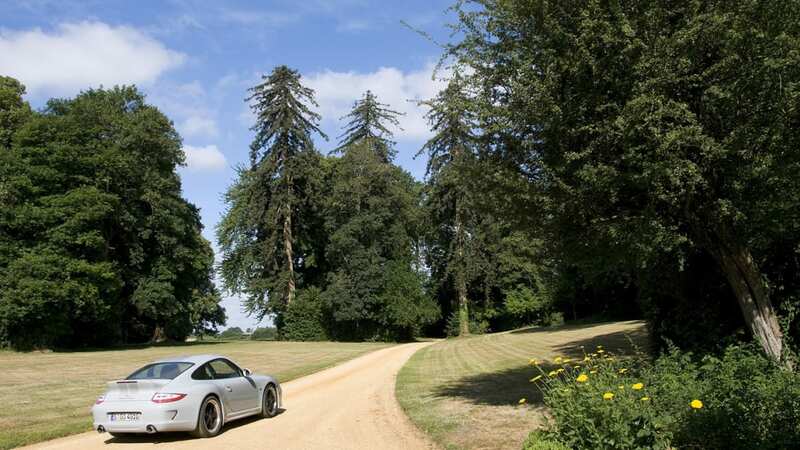 The 911 Sport Classic is a mildly-tuned Carrera S. With the exception of a widened track and a bigger contact patch, the suspension is basically identical to its mass-produced sibling. After a couple full laps, it was time to come back and park in the Porsche Club corral. Sitting stationary next to a red Carrera GT and a black 959, the Sport Classic had a magnetic effect on passersby. 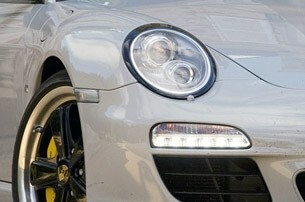 With fingers pointing and cameras aimed, they were drawn to the gray Porsche like gnats to a spotlight. Europeans recognized the car – an occurrence that would repeat itself often over the next couple days. Running the full Le Mans circuit in a 911 Sport Classic was unforgettable, but the real eye-opener occurred on the public roads. The Carrera S is a fine automobile, yet the subtle mechanical upgrades found on this very low production model (especially the sport exhaust) completely transform its character from exciting to exhilarating. It's a mathematically perfect equation of wheelbase, curb weight, horsepower, torque, transmission gearing, contact patch, ride comfort and driving position. In terms of sheer driving enjoyment, it could be the best street car on the planet. But it does come at a cost. 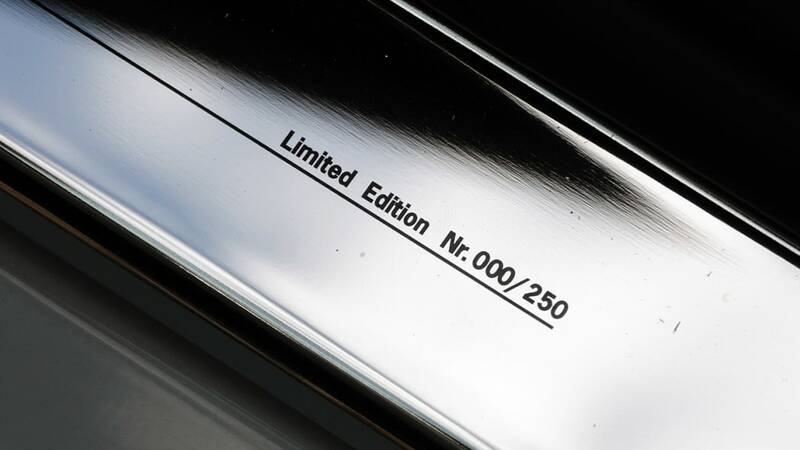 The original sticker price of this limited edition 911 was absurd, especially when you consider that Porsche offered a handful of cars with much more performance that were significantly less expensive. Yet this car has absolutely nothing to do with logic or rationality. 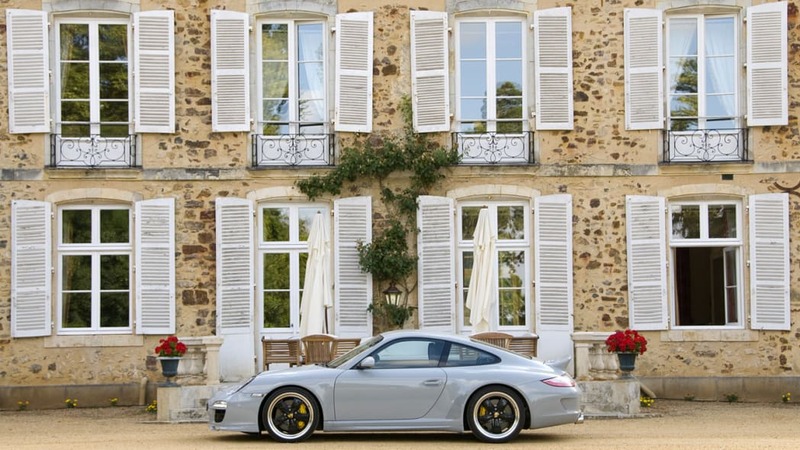 The Porsche 911 Sport Classic is all about emotion. Step over the illuminated door sills and you are taken back to a time when the mechanical movement of a transmission, the exhaust note of a flat-six at full song, a perfectly modulated brake pedal and uncompromised steering took precedence over amenities and technology. The classic double-bubble roof, ducktail spoiler, Fuchs wheels and woven seat fabrics are all necessary to reinforce the sensations on the left side of the brain and complete the creative and elaborate retrospective fabrication. The lucky few who were fortunate enough to put a Porsche 911 Sport Classic in their garage didn't stumble over the price – they seldom do. Instead, they were drawn in by the vehicle's bloodline and exclusivity, and taken by the joy they experienced each time their left hand turned the key. We can hardly blame them.